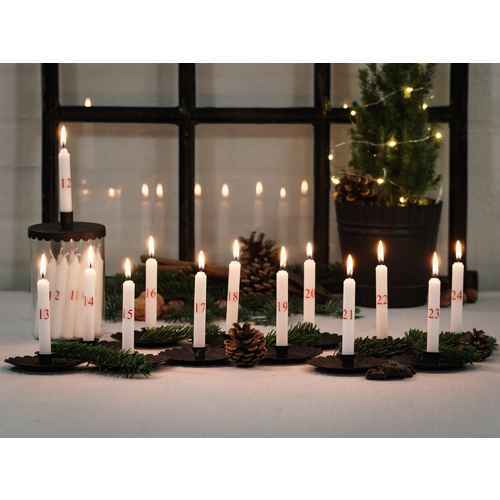 In FineNordic’s online shop, you can find a nice selection of candleholders with matching candles for the Christmas season. Nostalgic, trendy and romantic candleholders from favorite brand names like Ib Laursen, Krasilnikoff, House Doctor, GreenGate and Madam Stoltz create a comfortable atmosphere during this dark time of year. Especially here in Denmark, where the days are short and nights are long during the winter months, you can see candles burning in every home. 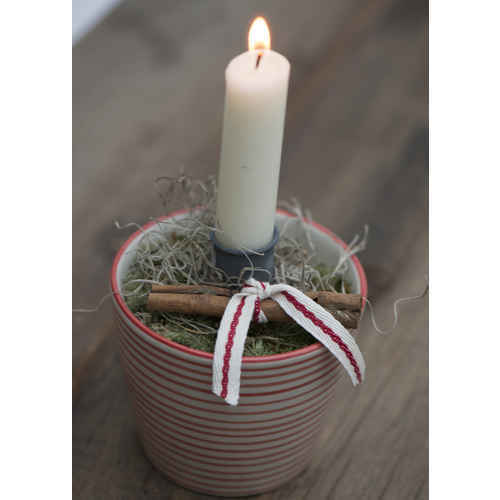 They can be seen on windowsills, on mantelpieces, sideboards and tables where they spread their cozy and welcoming light. Candles, candleholders, candlelight is just an inherent part of this time of year, and they brighten and embellish so many dark and cold nights.